Since the beginning, SYGMA has built a solid foundation on its entrepreneurial spirit and drive, while focusing its business on developing relationships. Lowering food costs and strengthening our partners’ brand through product integrity. Focusing on innovation to deliver more than just what you need… and in less time. Committed to reliable delivery every day. You can depend on us so your customers can depend on you. Excel in partner performance by building relationships, responding quickly, exceeding expectations with respect. SYGMA Network is dedicated to helping our customers succeed. 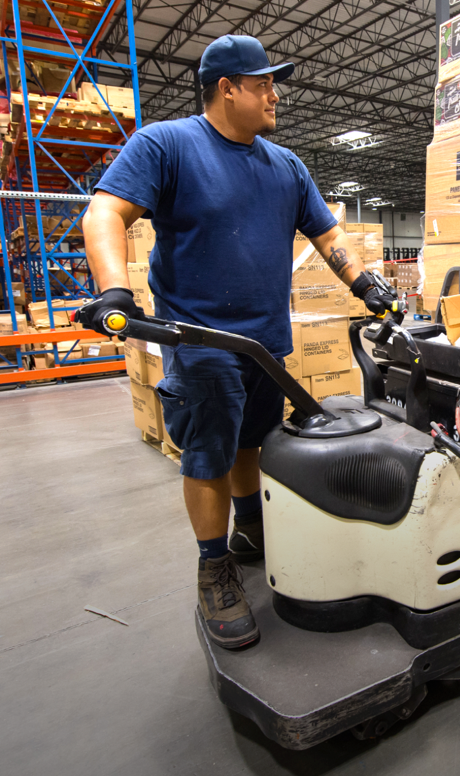 For over 30 years, SYGMA has been providing quality food and non-food products at the lowest possible store-delivered price while delivering the highest levels of order accuracy and on-time delivery to our customers. Driven by determination and entrepreneurial spirit. 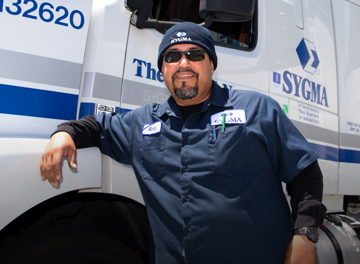 SYGMA Network was born from Sysco&apos;s vision as a way to specialize in servicing restaurant chains. In May of 1985, the first case of product was shipped from SYGMA&apos;s first distribution center in Oklahoma. Our vision is to be our customers&apos; most valued and trusted business partner. Our exemplary performance is an outcome of our meticulous order accuracy, on-time delivery, and product integrity. 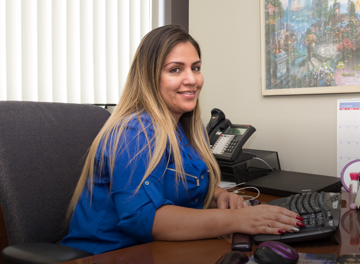 We take time to understand your business while improving ours to be the best. Innovation and transparency to simplify your business. SYGMA is pushing to be at the forefront of the industry with regards to food safety, quality and reliability. We are pushing forward concepts such as case level traceability and digital receipts at time of delivery to help push your business forward. From our workforce to our suppliers to our leadership, diversity brings a measureable impact to our performance. Unique capabilities and perspectives provide SYGMA and you competitive advantages that drive success. Our mission is to support partnerships, local and national programs that enhance the communities in which our employees live and work. Browse our openings now to see if SYGMA is the right place to further your career!